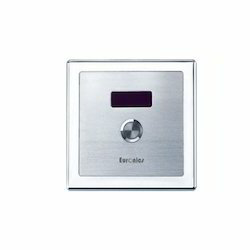 Providing you the best range of liquid soap dispensers, auto flush, auto taps, wall hair dryers, stainless steel dust bins and qmat tissue paper dispenser with effective & timely delivery. 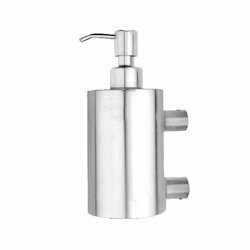 We are one of the leading wholesaler trader and suppliers of Liquid Soap Dispensers. This is the scene in the best of toilets which do not have an auto flushing system. If this is the scene at your toilet, your customers may not come back again. 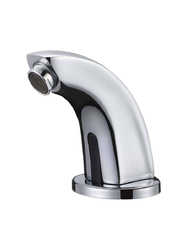 We are one of the leading wholesaler trader and suppliers of Auto Taps. 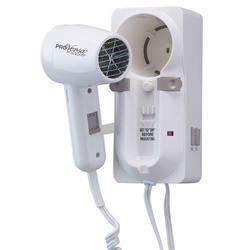 We are one of the leading wholesaler trader and suppliers of Wall Hair Dryers. 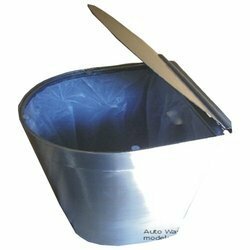 We are one of the leading wholesaler trader and suppliers of Stainless Steel Dust Bins. 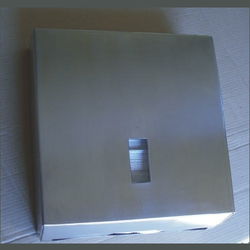 We are one of the leading wholesaler trader and suppliers of Qmat Tissue Paper Dispenser. 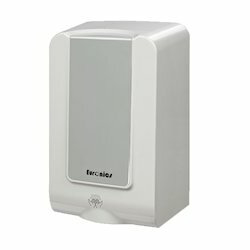 We are one of the leading wholesaler trader and suppliers of Hand Dryers. 1. Cloth Towels. 2. Paper Tissues. 3. Hand Dryers. > Least drying time, few seconds. > Less time (several seconds). > Max time.min 20-30 seconds. > Feeling of pro-active hand drying. ‘petted’ fully dry. > Passive drying. Through rubbing/ 1 drying possible but only if used for 1 specified minimum time. 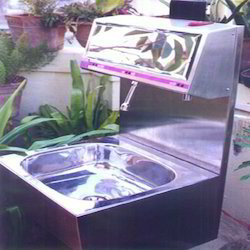 Delivers sterilized air for safe drying. > Least installation cost. > Low installation cost. > Highest installation cost. Lasts 10+ yrs! labour). > High running cost. cost/ labour for refilling). > Negligible running cost, saves money. Proper hands cleaning is a 3-step affair- Soaping, Washing and Drying. Usually when one visits a toilet (or washroom) one normally carries out one or more functions. But when an individual’s personal cleanliness and hygiene impact a production process, as in pharmaceutical, food processing industry, etc then it is imperative that his hands are really clean. When a large group of people is being served food, as in buffets in hotels or in a food bazaar in exhibitions, provision of this facility is equally necessary to offer convenience to users, tidiness of surroundings and a touch of class. Looking for Asra Q Mat ?